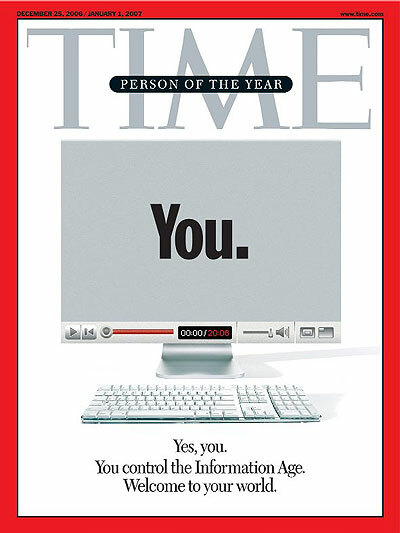 10 years ago Times chosen ‘you’ as the person of the year. ‘You’ as in the person behind the screen, the center of social media, where things should be pushed to, the one generating content. 10 years later, this is what we get. A self-centric ‘You’, that doesn’t care about the other ‘You’ and it’s only there to show it to others, without any respect to content or others, actually. It creates and publishes its own version of things and doesn’t care about those things itself. It’s both iconic and moronic, when we think of it. 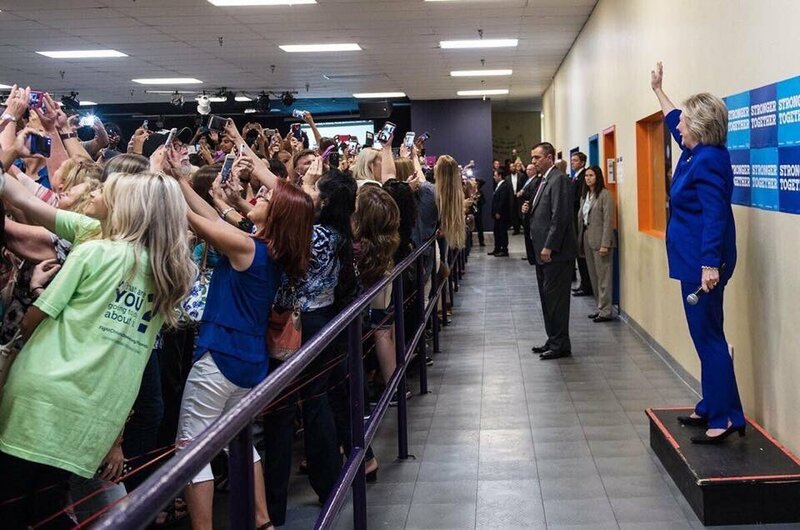 Firstly because it shows the new generation, secondly it shows what the future is going to be, though for everyone, as it’s better to be on that small device than rather in front of you.